Georgia Solar Utilities, Inc. (GaSU) - The most advanced energy utility in America. 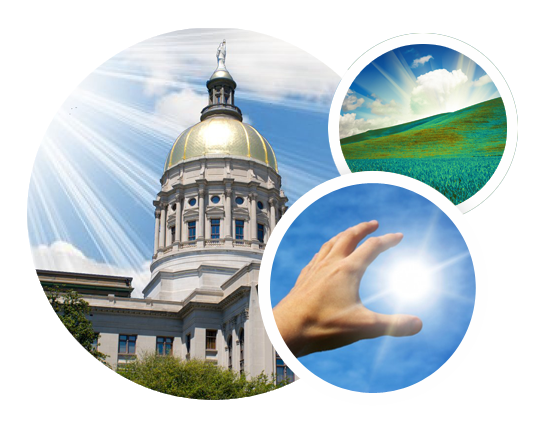 Georgia Solar Utilities, Inc. (GaSU) was formed to optimize the advantages of GA's most abundant natural resource - the Sun. GaSU plans to deploy distributed solar photovoltaic (PV) resources across the State. GaSU's unique business model allows for its solar assets to beneﬁt ratepayers, State/Local coffers, opens a sustainable marketplace for the solar industry in Georgia and acts for our common good. Solar energy has become competitive with fossil fuels because of the rising costs of coal. [It is an] outstanding opportunity to supplement our fossil and nuclear power sources. Solar energy projects come in many different sizes and technologies and are often deployable in many different client environments. 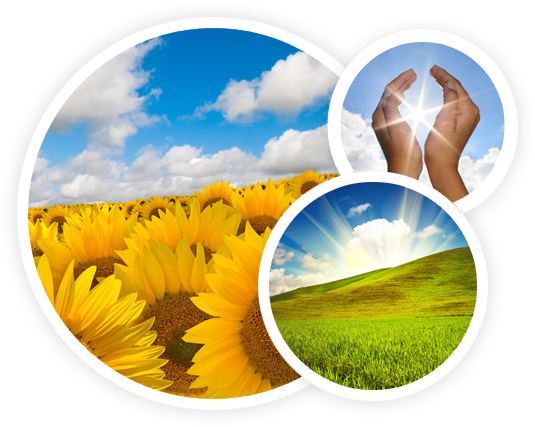 GaSU provides 100% financing and solar business/project structures for qualified projects. Visit our news section for the latest headlines and information about GaSU. We're constantly monitoring the web to find the latest-breaking news articles for your review. © Copyright 2012 Georgia Solar Utilities, Inc. All rights reserved.